Achieve a zero-inbox everyday while effectively tracking all important tasks and messages. This module is designed for people who process 100 emails or more each day. Let’s face it, an overwhelming inbox can really take the kick out of your day. QuietSpacing® will provide you with a simple framework and easy-to-use tools to take your inbox from overloaded to empty every single day. You’ll discover practical tips for handling incoming messages so you never lose an important email, forget an assignment, overlook a deadline or waste time searching for something you already sent. 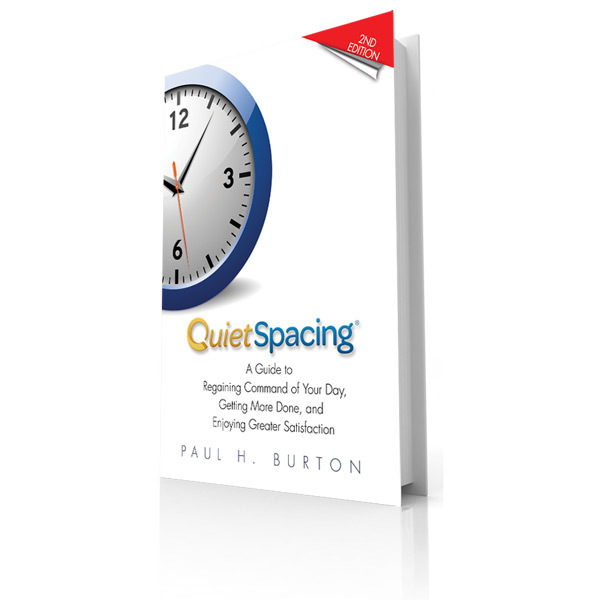 With QuietSpacing®, you will take total command of your inbox once and for all.